Saver 2 has just been released in the App Store! Saver 2 is a new creative budgeting app that helps you evaluate how you spend and, better yet, save money. 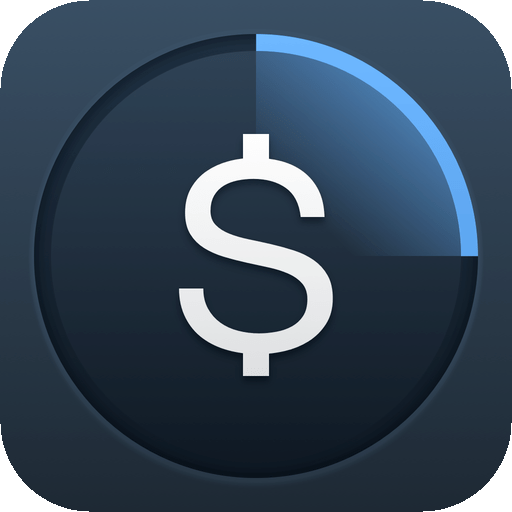 ‹ Cool App Update: Workflow for iPhone and iPad (50 new workflows and tons of other enhancements)	› RetailMeNot for iPhone – Don’t miss that discount!